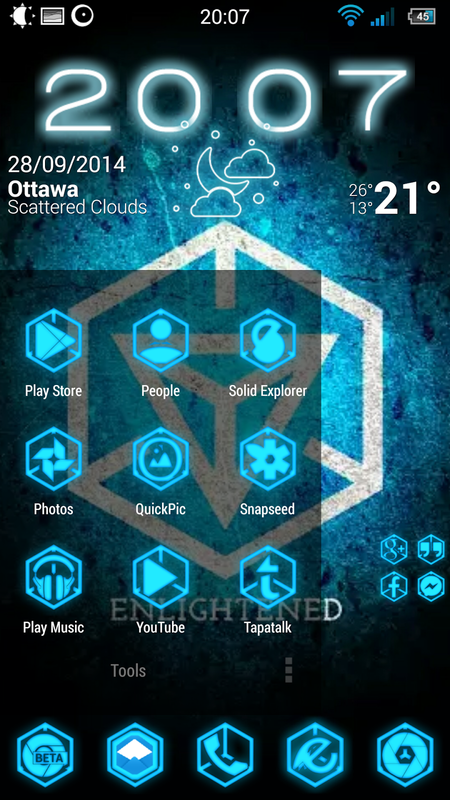 If you've been on the Android scene long enough, then you must be familiar with several different launcher. 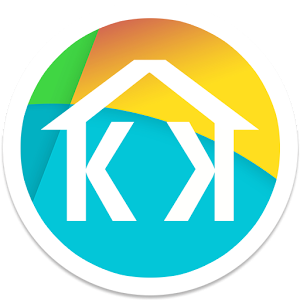 Among the typical go to choices like Apex, Nova, SS Launcher, you have KK Launcher also known as Kitkat Launcher. KK Was first introduced during the Kitkat craze when everyone was looking at updating their devices OS. It's made itself a go to launcher in the Android scene. Like all the others. I decided to take a plunge for this launcher, configure it, use it and reflect upon the various features and options it has. Lately, there's been a few problems that have surfaced with KK Launcher and this prompted me to revise all the settings and features it has to offer. Things that some people may or may not have noticed. I've always enjoyed the various screen transition that you get on these launchers such as cube in, accordion, wipe, wheel etc. I've been finding that the transition themselves are edgy, slow, delayed and for that I was wondering what could be the cause. The launcher itself is memory resident, the devices run's with 2GB of ram and runs a Snadragon 600 processor. There's really no reason for this issue during the transitions. I've been on Nova, Apex previously and this has never been an issue. Just to make sure it wasn't just me, I went back and tested with both app and the problem wasn't there. I also noticed something more when it came to using folders to group some applications together. 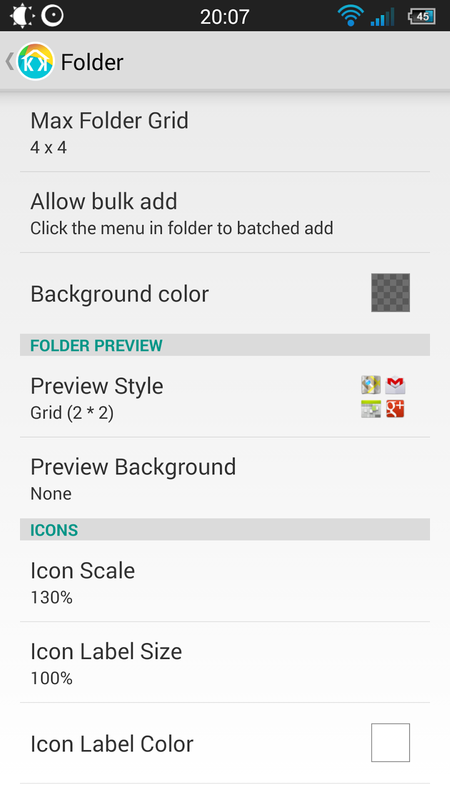 Even if you've set the folder grid size, it keeps it 3x3 regardless of how you've set it. This hasn't been an issue when using KK Launcher in the last little while. Now I haven't paid attention much as to when these started to happen, but I'm looking forward to seeing them get fixed. Hopefully, the transition effect gets optimized to bring it back to a nice smooth effect.